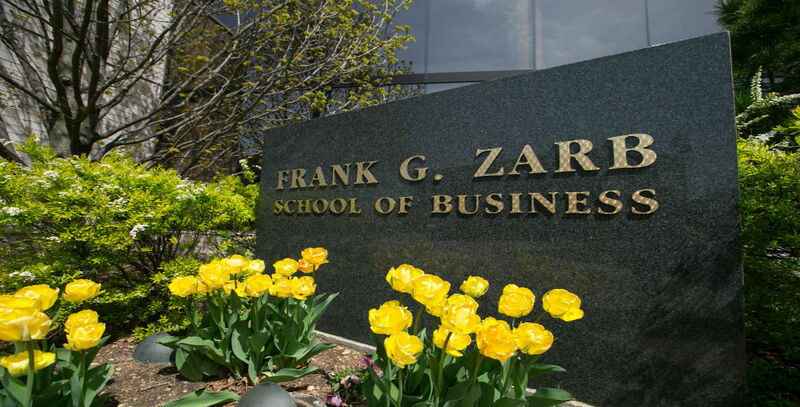 The Frank G. Zarb School of Business has some of the best MBA programs in the nation, including an online MBA program that is ranked #16, according to Princeton Review’s 2019 Best Business Schools rankings. The Princeton Review ranked on-campus, full-time MBA programs and online MBA programs largely based on data from surveys of students and administrators that tallied responses in 18 categories. 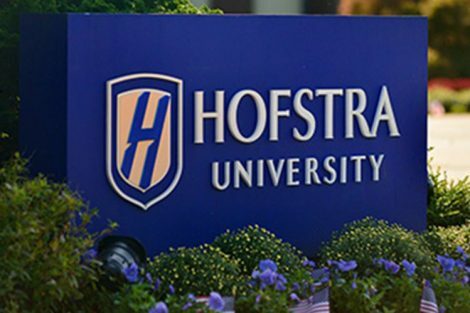 Hofstra is one of 252 outstanding on-campus MBA programs selected for the “Best Business Schools for 2019” list. 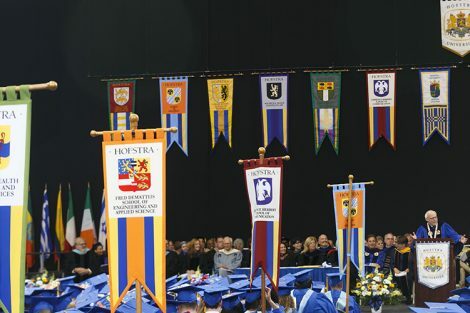 As part of Princeton Review’s Best Business schools 2019 project, Hofstra has also made this list of “Top 25 Online MBA Programs for 2019”, ranking #16. 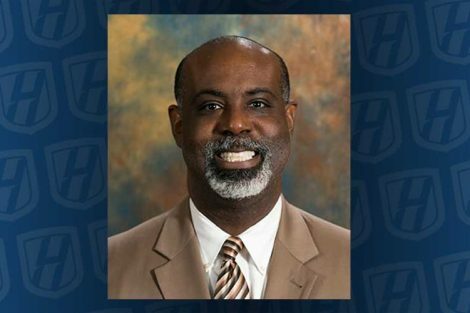 Hofstra’s online MBA program was recently ranked #9 as one of the Best Online MBA Programs Of 2019 by Poets & Quants, a leading news site covering business schools and business education.